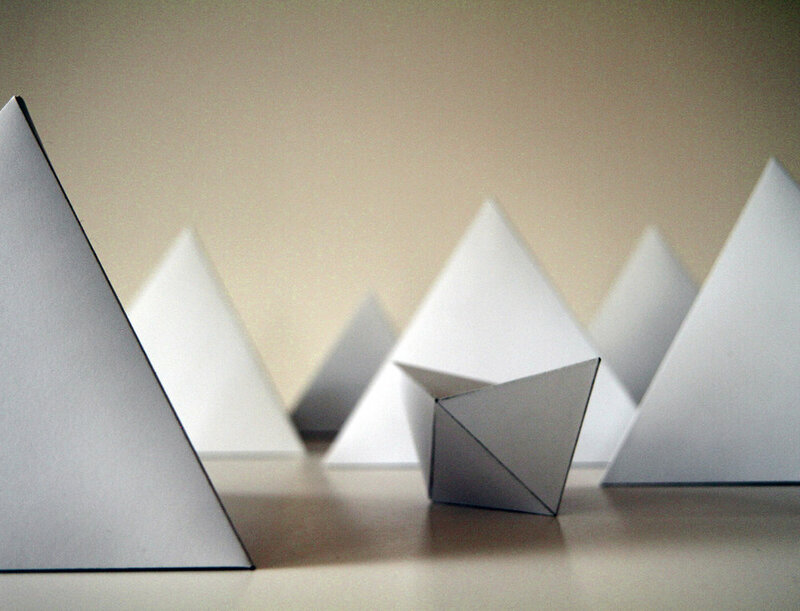 A belief that leaders can be built, not born. 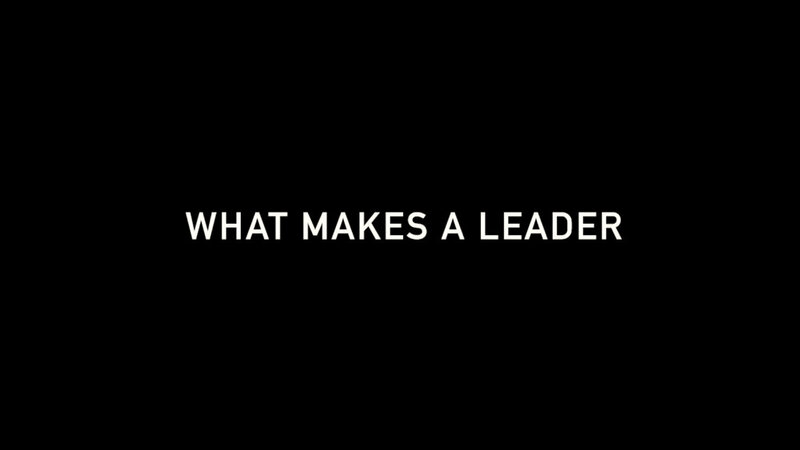 A video made in collaboration with Kelsey Lesko for The Global Academy, a training program on leadership. 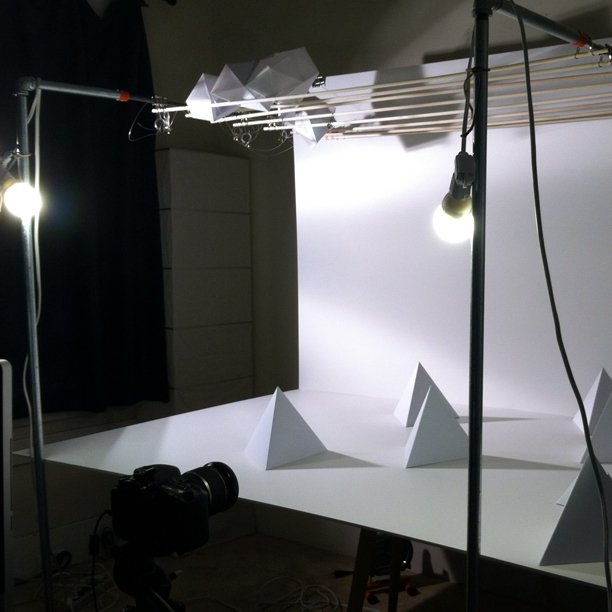 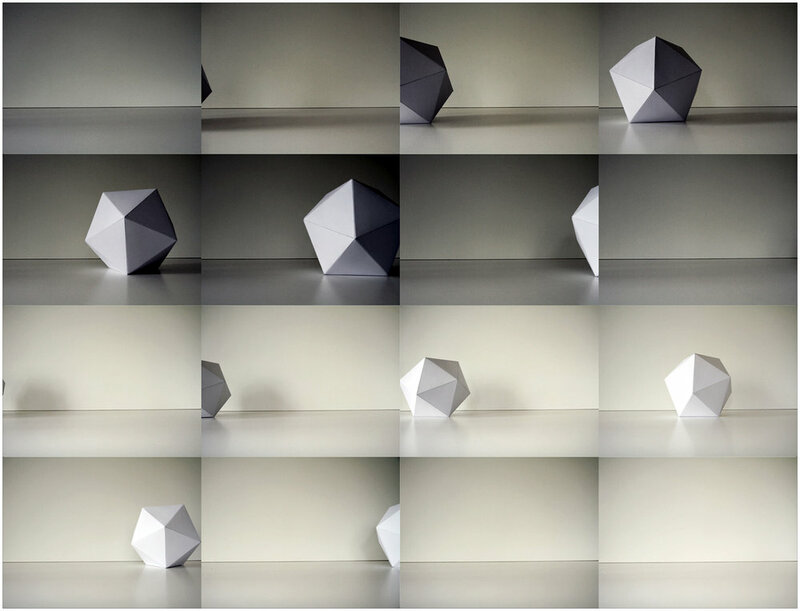 An early stop-animation, working with light and some clever paper folding.